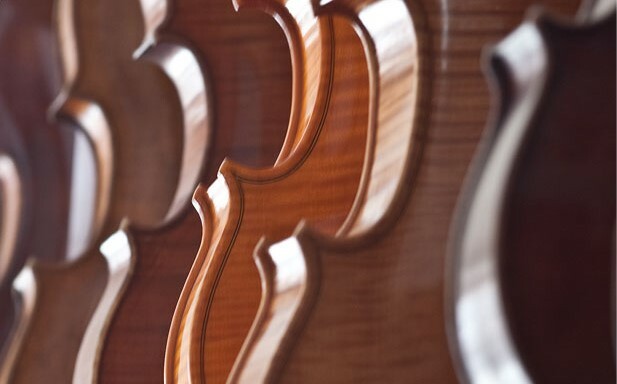 Violin maker Thomas Gläsel | Since 1720 - The Geschwister family belongs to one of the oldest German violin families. 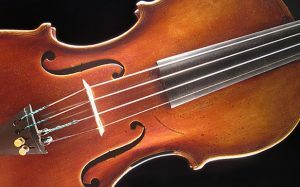 Since 1720 – The Geschwister family belongs to one of the oldest German violin families. To bring forth the fascinating colourful tones of an oratorical, homogeneous instrument affords great joy. To feel how an instrument brings forth all the nuances and facets with ease, is an experience. We offer a representative range of old instruments and would like to introduce some of them to you. Just contact us to find the suitable instrument from the range we have on offer. 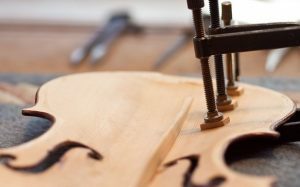 Gundula and Thomas Gläsel do not just offer old instruments for sale, but also have the experience to expertly and delicately repair them with the latest knowledge and methods. 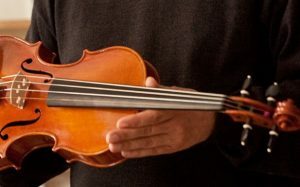 We offer school violins, children’s violas and cellos in small sizes for hire. Should you decide on buying any instrument we credit up to twelve months rent on the sales price. 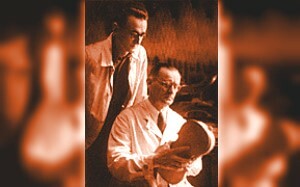 The Gläsel family belongs to one of the oldest German violin making families. The master craft has been handed down from generation to generation since the 17th century.